Jennie Boisvert - Councillor for Clarence Park Ward: Community Consultation Victoria St.
Hi Jennie, I can't help but feel the survey is designed to promote and achieve what the council wants to do anyway. 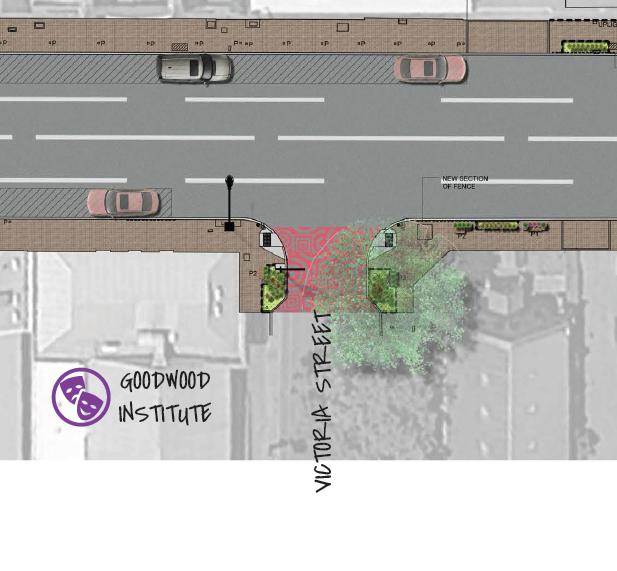 Unley council still doesn't seem to understand how to do a proper consultation. Dogs in Page Park( extra time ) 277 for: 3 against. Council supported the 3. Rugby/Poter St bikeway (change in right of way) 24 against: 13 for. Council supported the 13! Makes no sense to me even asking if we don't listen to what people say.